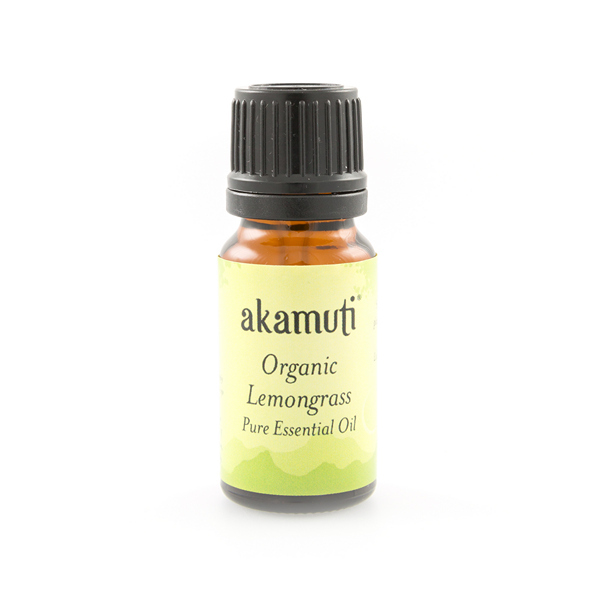 A zesty oil which has powerful purifying & toning properties, which makes it helpful for combating cellulite and congested skin. 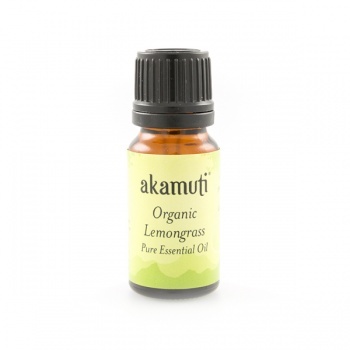 Its strong lemon scent is reputed to be relaxing, uplifting and balancing. Burns well with citronella for outdoor picnics!